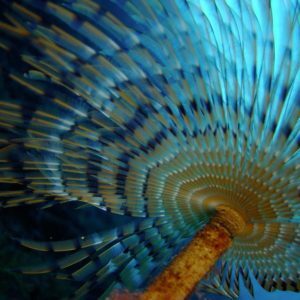 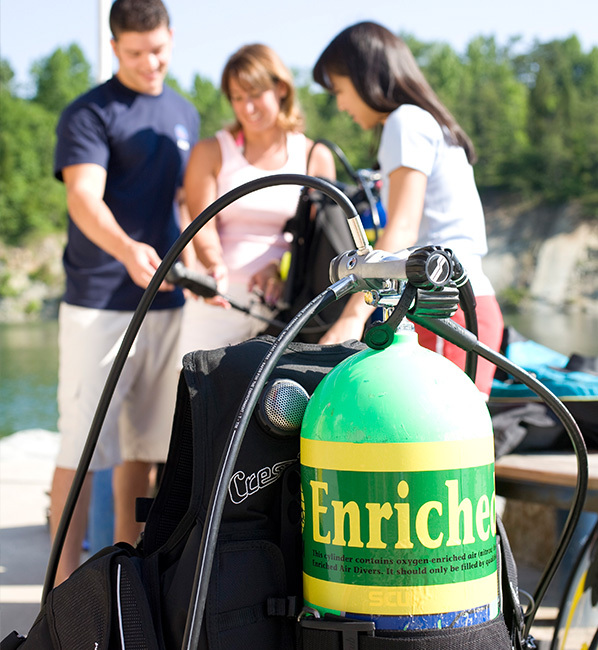 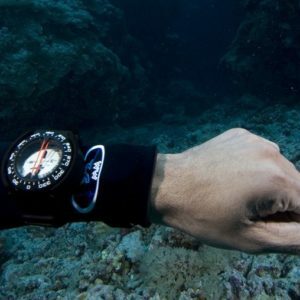 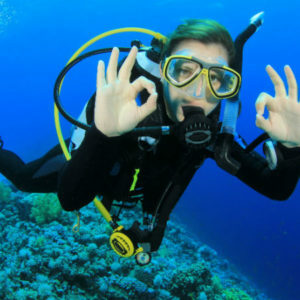 Extend your Bottom time, or reduce the risks of getting bent by diving with Enriched Air. 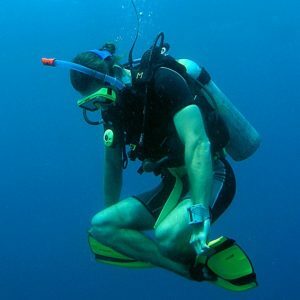 The Course will cover topics like gas analysis, safety procedure, risks and dive planning using special Tables and Nitrox Computers. 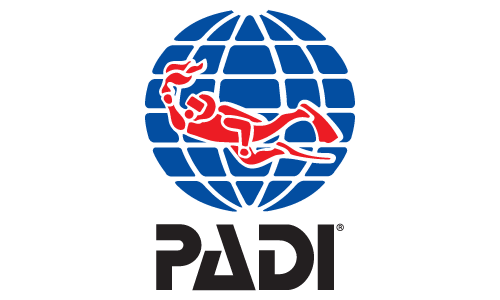 Price includes the PADI materials.